Lancaster, Penn. 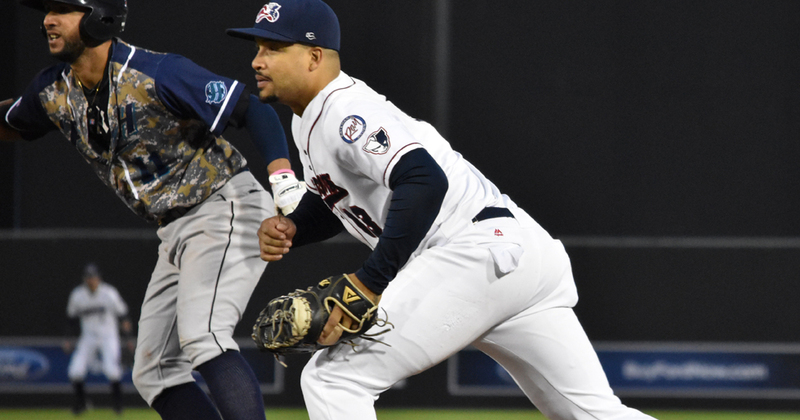 - Three separate three-run innings lifted the Lancaster Barnstormers (37-30) to a 9-7 victory over the Somerset Patriots (41-27) in Friday night’s series-opener at Clipper Magazine Stadium. 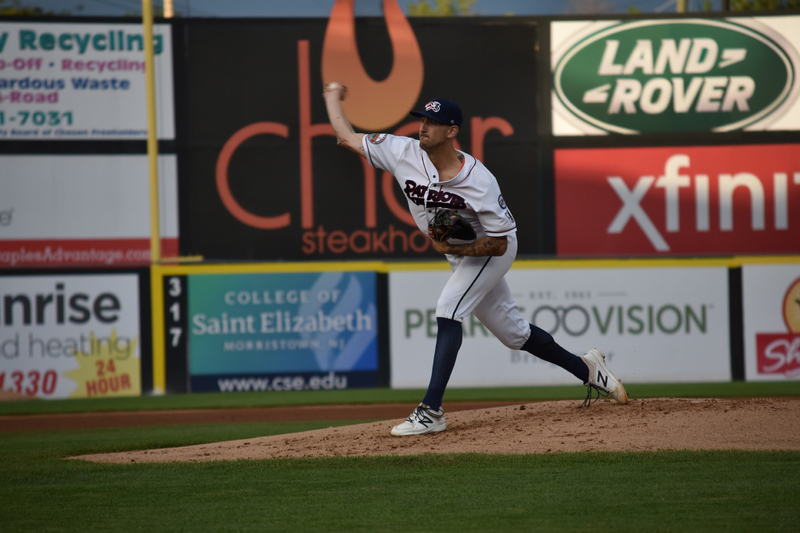 The Southern Maryland Blue Crabs (38-28) defeated the Somerset Patriots (41-26) 6-4 at TD Bank Ballpark on Thursday evening. 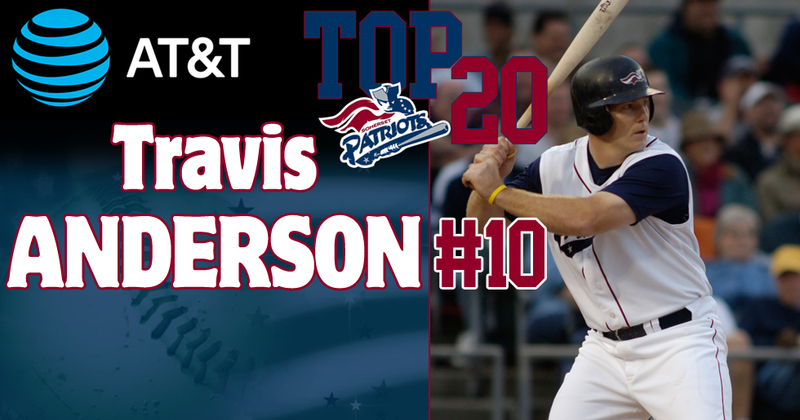 The Somerset Patriots have announced that catcher Travis Anderson has been voted as the #10 Patriot in team history. 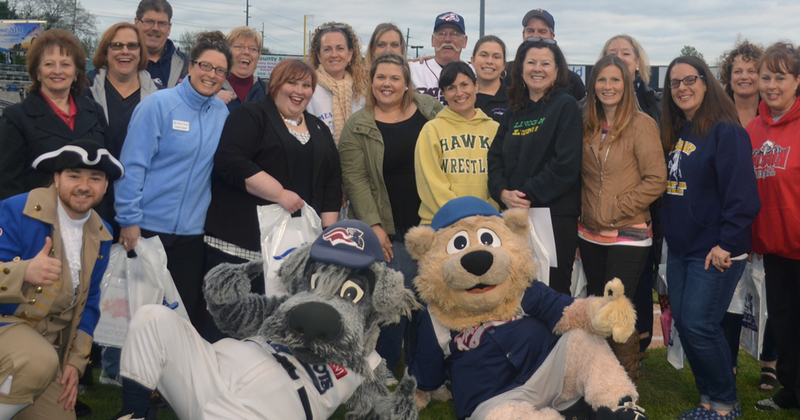 Somerset Patriots Win Liberty Division First Half Championship! 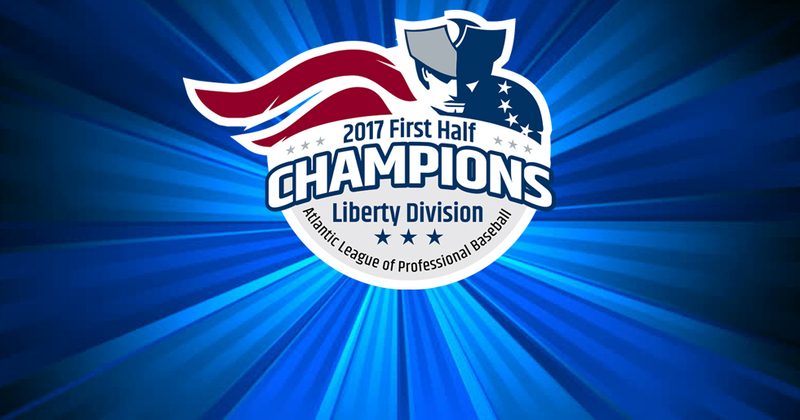 The Somerset Patriots have won the 2017 Liberty Division First Half Championship with Wednesday night’s win over the Southern Maryland Blue Crabs. 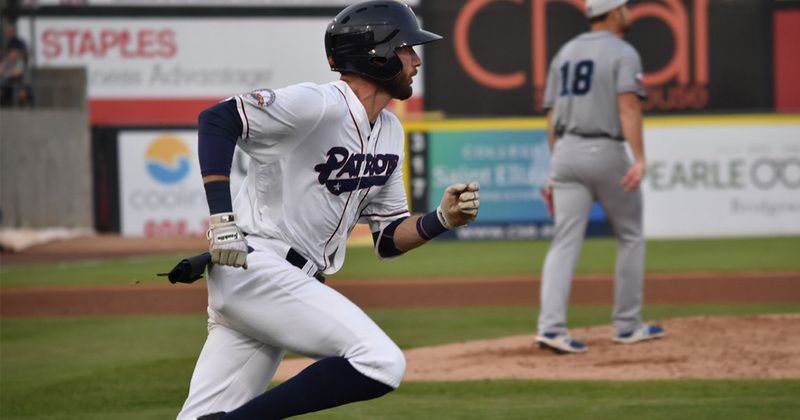 Kyle Roller hit for the cycle and drove in eight runs to lead the Somerset Patriots (41-25) over the Southern Maryland Blue Crabs (37-28) 12-3 at TD Bank Ballpark on Wednesday evening. 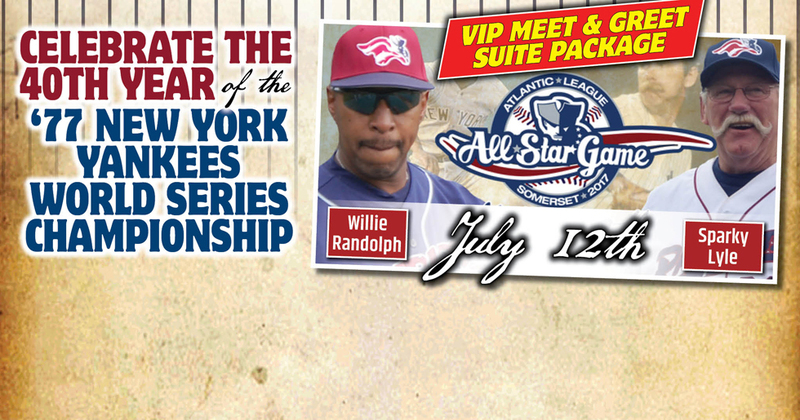 The Somerset Patriots are offering fans a once-in-a-lifetime VIP Meet and Greet with 1977 World Series Champion New York Yankees Sparky Lyle and Willie Randolph at the 2017 Atlantic League All-Star Game scheduled for Wednesday, July 12th at TD Bank Ballpark. 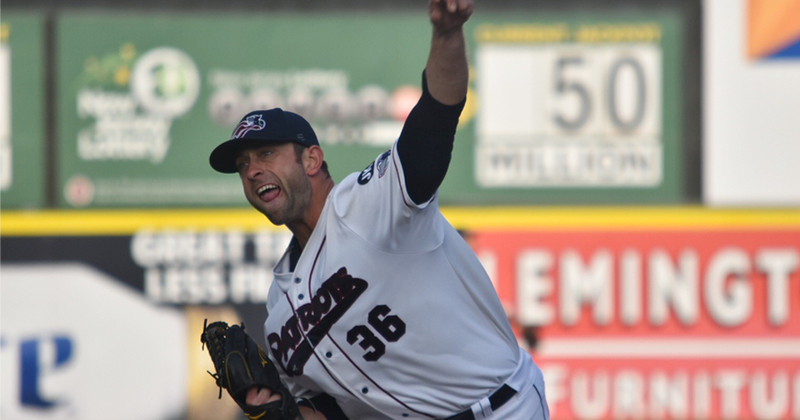 Bridgewater, NJ- The Somerset Patriots have announced the signing of Major League right-handed pitcher A.J. Achter. The Southern Maryland Blue Crabs (37-27) defeated the Somerset Patriots (40-25) 6-3 at TD Bank Ballpark on Tuesday evening. 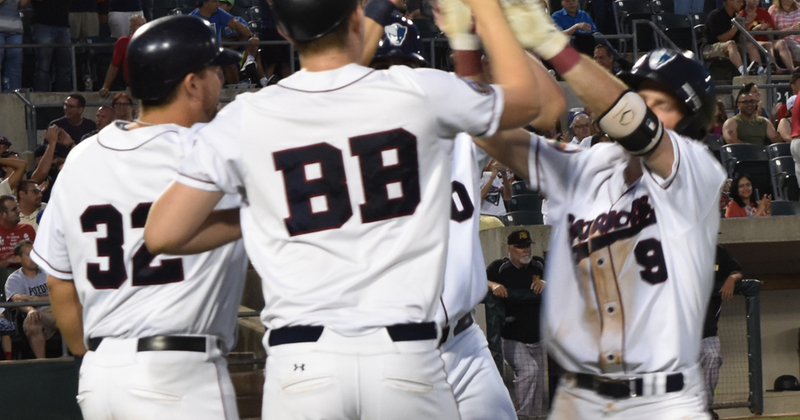 The Somerset Patriots (40-24) defeated the Southern Maryland Blue Crabs (36-27) 10-6 at TD Bank Ballpark on Monday evening. 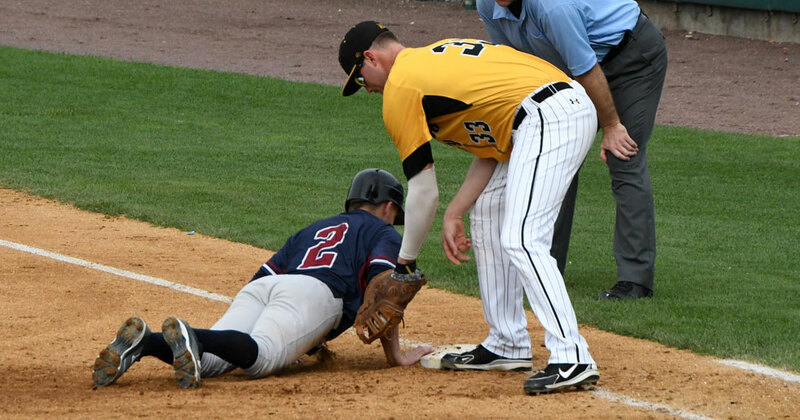 The Somerset Patriots (39-24) defeated the New Britain Bees (25-38) 12-3 at TD Bank Ballpark on Sunday afternoon. 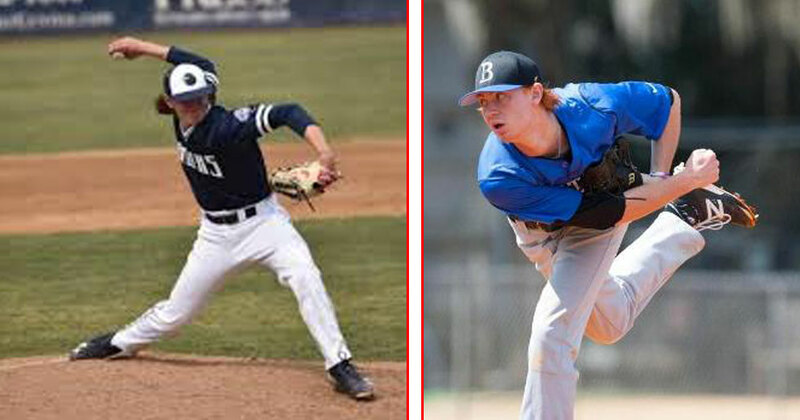 The Somerset Patriots have announced the signings of right-handed pitchers Ben Hoffman and Connor Root. 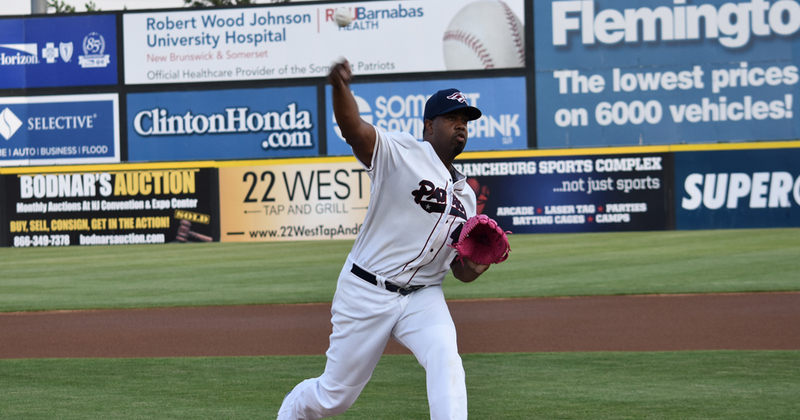 The Somerset Patriots (38-24) defeated the New Britain Bees (25-37) 12-3 at TD Bank Ballpark on Saturday evening. 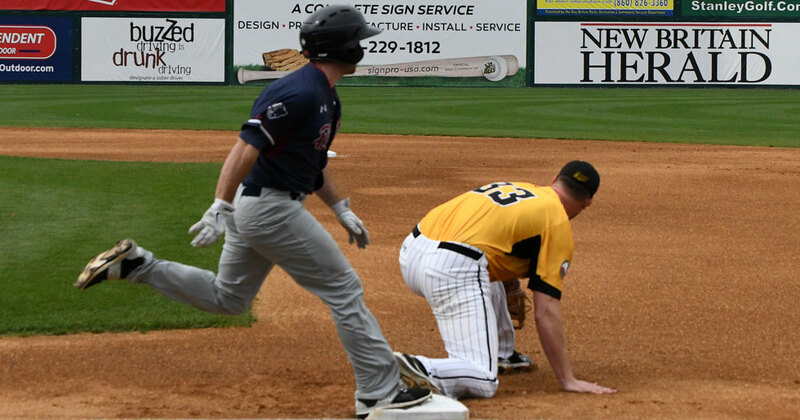 The New Britain Bees (25-36) defeated the Somerset Patriots (37-24) 5-4 in 12 innings at TD Bank Ballpark on Friday evening. 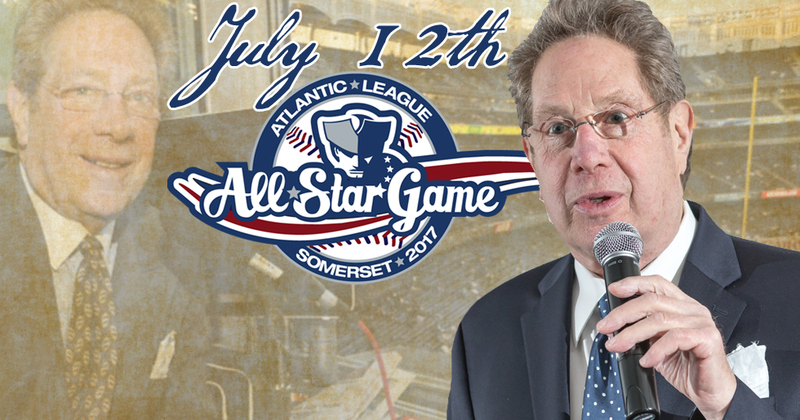 The Somerset Patriots and the Atlantic League of Professional Baseball have announced that New York Yankees broadcasting legend John Sterling will be the Honorary Voice of the 2017 Atlantic League All-Star Game on Wednesday, July 12th at TD Bank Ballpark. 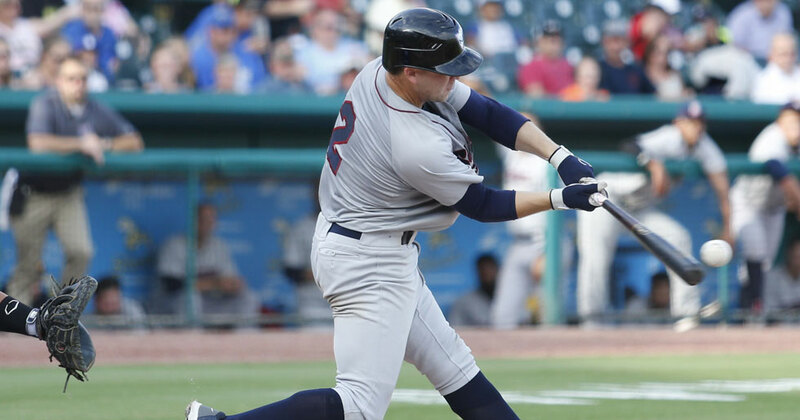 ​Central Islip, N.Y. - The Somerset Patriots (37-23) earned a split of their four-game series against the Long Island Ducks (30-30) Thursday night with a 9-2 victory at Bethpage Ballpark. 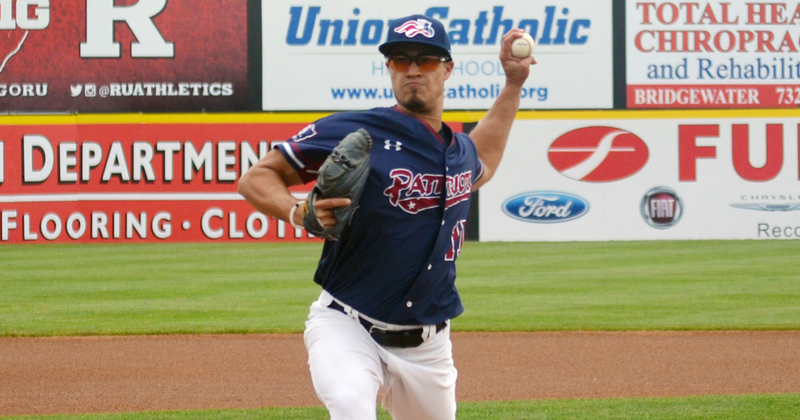 The Somerset Patriots have announced the re-signing of left-handed pitcher Efrain Nieves. 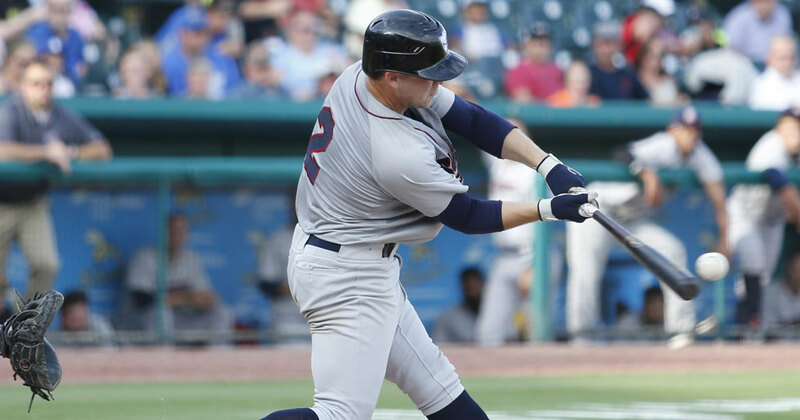 Central Islip, N.Y. - A two-run rally in the bottom of the eighth inning led the Long Island Ducks (30-29) to a 4-2 victory over the Somerset Patriots (36-23) at Bethpage Ballpark Wednesday night. 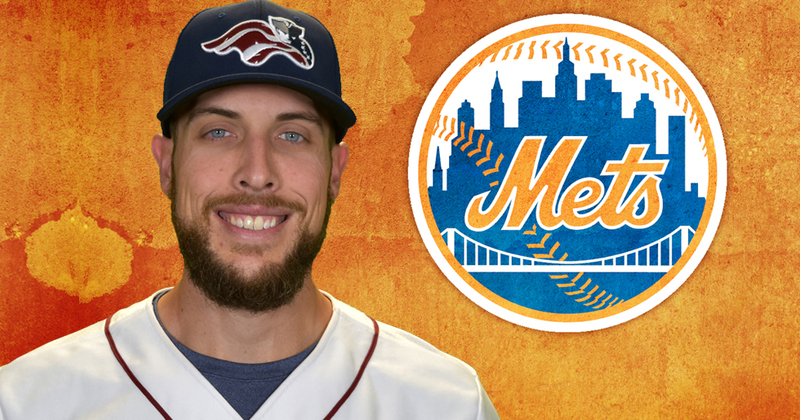 The Somerset Patriots have announced that right-handed pitcher Mitch Atkins’ contract has been purchased by the New York Mets. He will report to Triple-A Las Vegas. Central Islip, N.Y. - The Somerset Patriots (36-22) split Tuesday’s single-admission doubleheader with the Long Island Ducks (29-29) at Bethpage Ballpark. 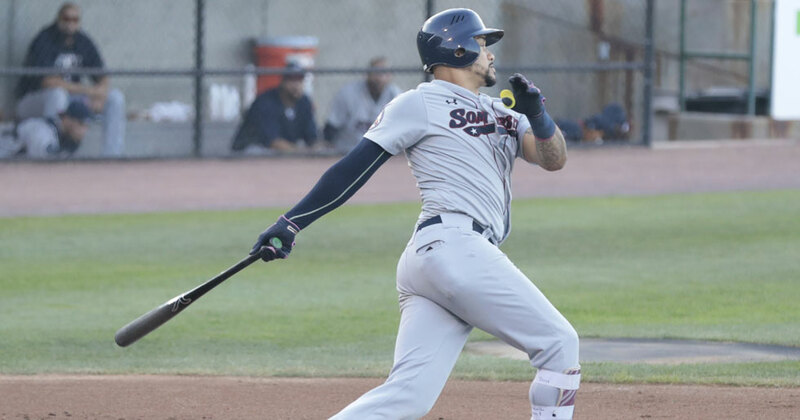 The Ducks took game one 8-4, while Somerset salvaged the split with an 8-2 decision in game two. 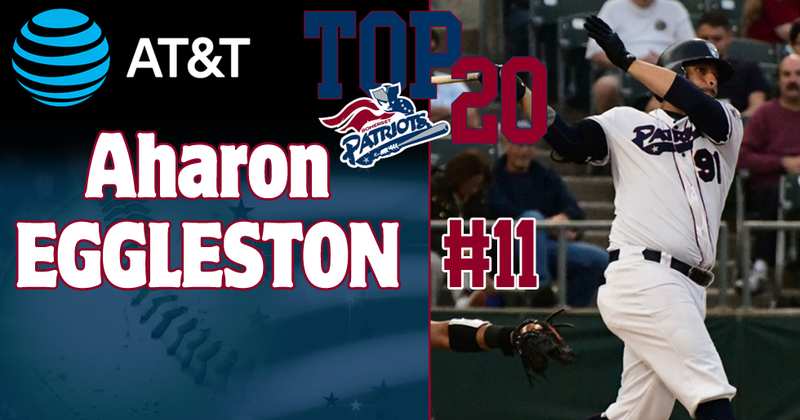 The Somerset Patriots have announced that outfielder Aharon Eggleston has been voted as the #11 Patriot in team history. 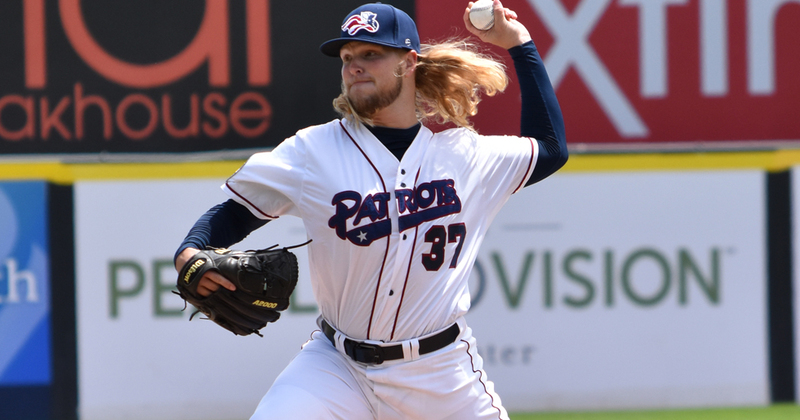 The Somerset Patriots (35-21) defeated the York Revolution (21-35) 6-2 before 6,103 fans at TD Bank Ballpark on Sunday afternoon. 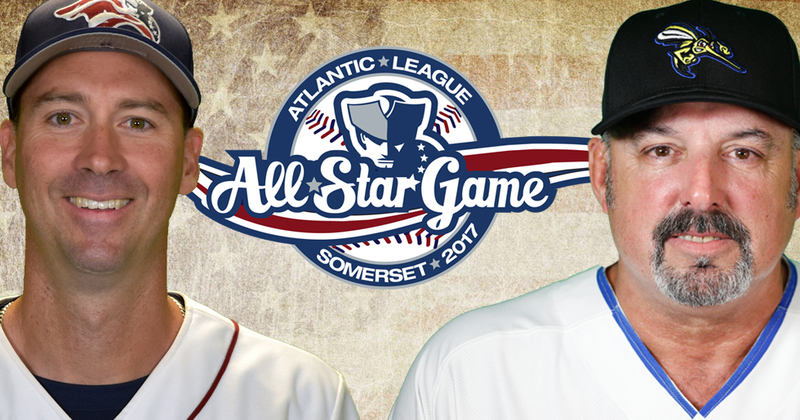 The Somerset Patriots and the Atlantic League of Professional Baseball have announced that Brett Jodie (Somerset Patriots) and Gary Gaetti (Sugar Land Skeeters) have been named managers of the 2017 Atlantic League All-Star Game. 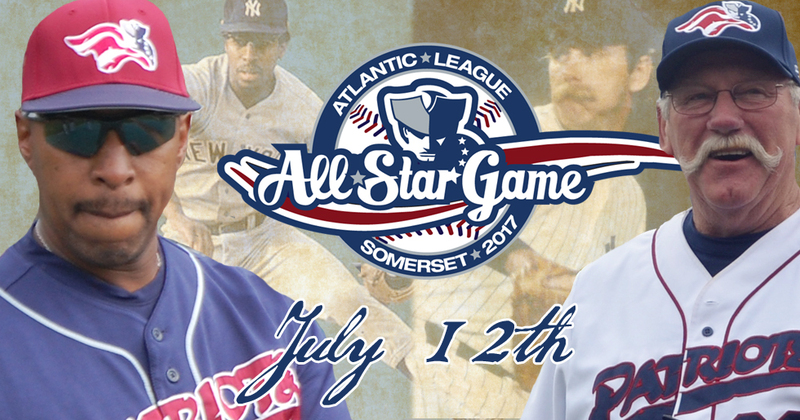 The Somerset Patriots and the Atlantic League of Professional Baseball have announced that New York Yankees greats Sparky Lyle and Willie Randolph have been named Honorary Managers of the 2017 Atlantic League All-Star Game. 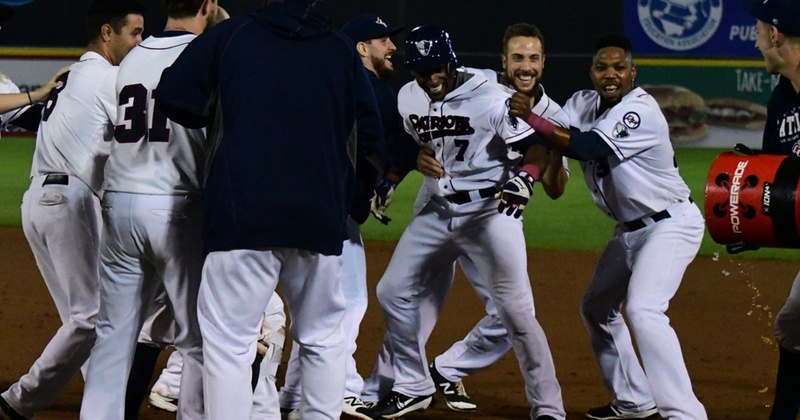 For the second straight night the Somerset Patriots (34-21) defeated the York Revolution (21-34) in walk off fashion, winning 5-4 before 6,970 fans at TD Bank Ballpark on Saturday night. 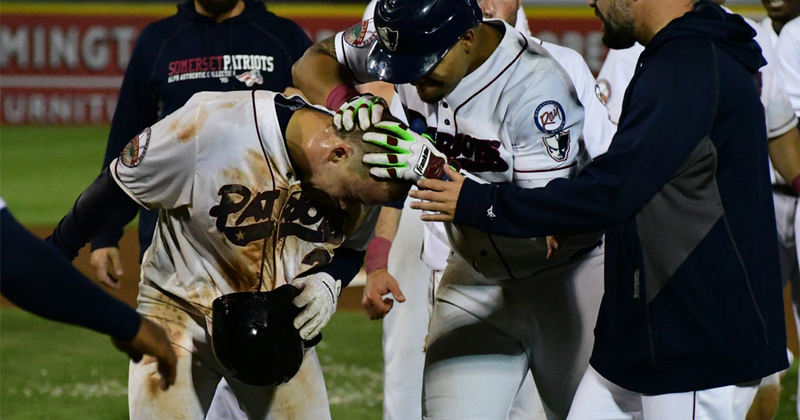 The Somerset Patriots (33-21) defeated the York Revolution (21-34) 3-2 on Scott Kelly’s walk off single in the 11th inning before 7,219 fans at TD Bank Ballpark on Friday night. 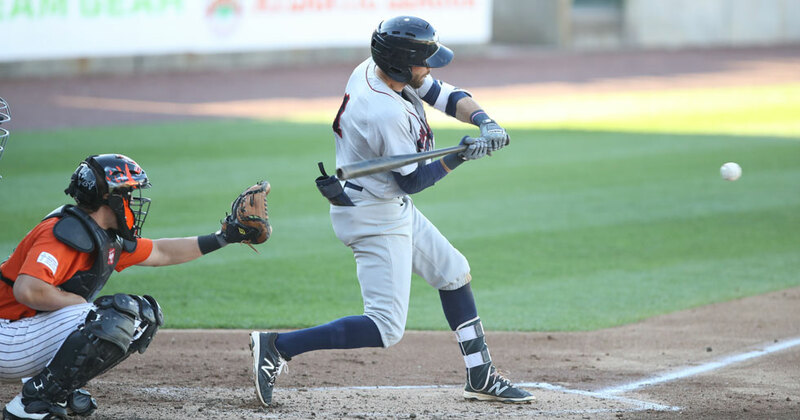 The Somerset Patriots have announced the signing of outfielder/infielder Christian Marrero. Long Island Ducks (27-26) starter Matt Larkins (2-5) brought a no-hitter into the ninth inning to defeat the Somerset Patriots (32-21) 3-1 at TD Bank Ballpark on Thursday night. 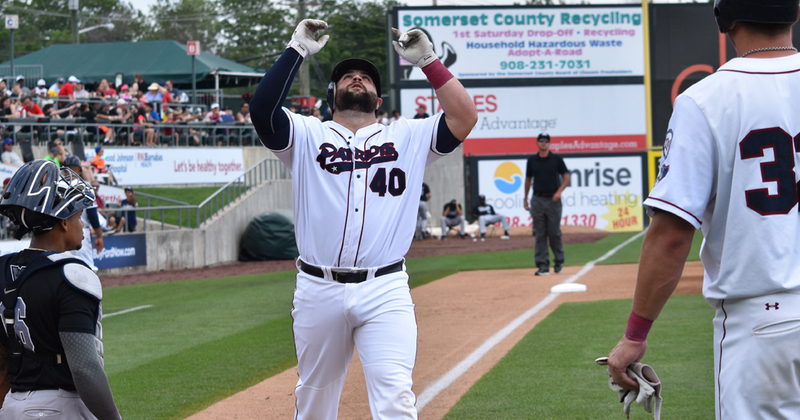 Yovan Gonzalez’s pinch hit single in the tenth inning led the Somerset Patriots (32-20) over the Long Island Ducks (26-26) 7-6 at TD Bank Ballpark on Wednesday night. 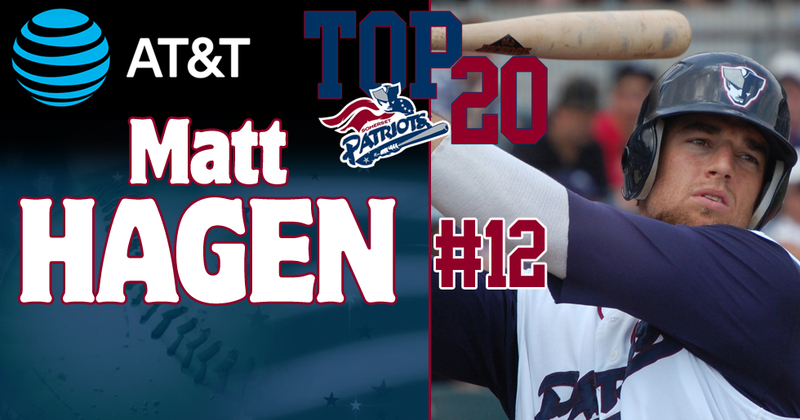 The Somerset Patriots have announced that infielder Matt Hagen has been voted as the #12 Patriot in team history. 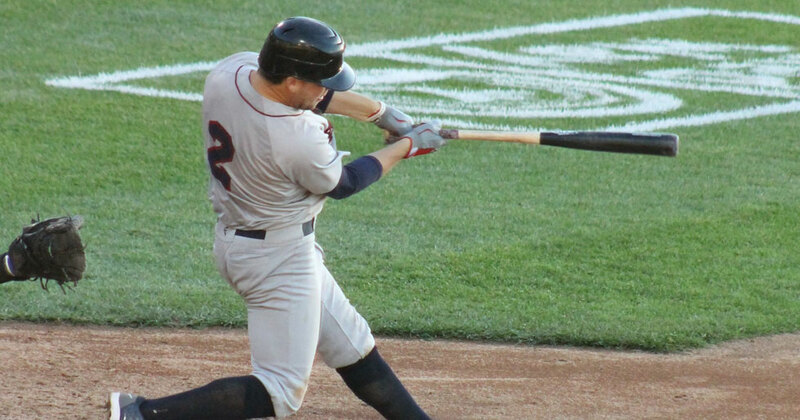 The Somerset Patriots (31-20) defeated the Long Island Ducks (26-25) 7-2 at TD Bank Ballpark on Tuesday night. 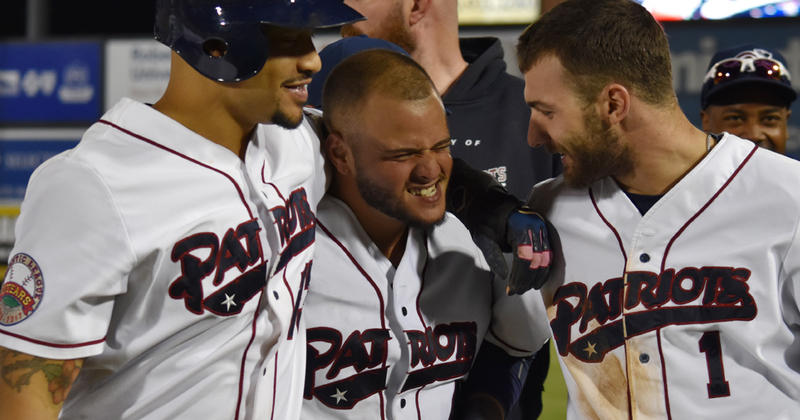 The Somerset Patriots (30-20) rallied around five unanswered runs late to earn a 5-3 come-from-behind victory over the New Britain Bees (17-32) in Sunday afternoon’s series-finale at New Britain Stadium. 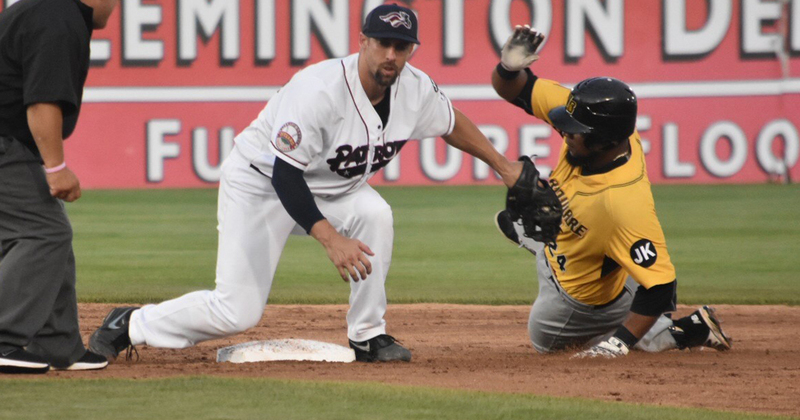 New Britain, Conn. - Kyle Simon’s impressive pitching performance led the New Britain Bees (17-31) to a 6-1 win over the Somerset Patriots (29-20) Saturday night at New Britain Stadium. 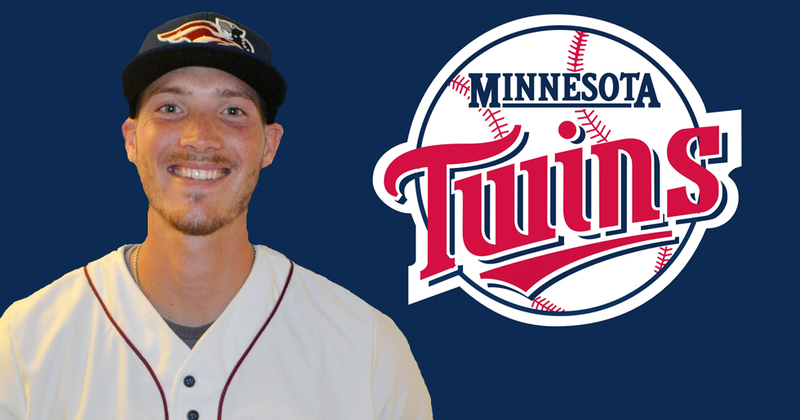 2016 Somerset Patriots left-handed pitcher Nik Turley is expected to be promoted to the Major Leagues with the Minnesota Twins. 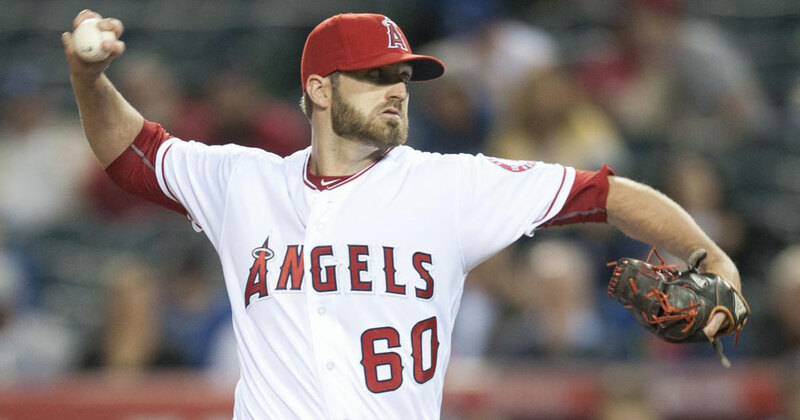 He is scheduled to make his MLB debut on Sunday against the San Francisco Giants. 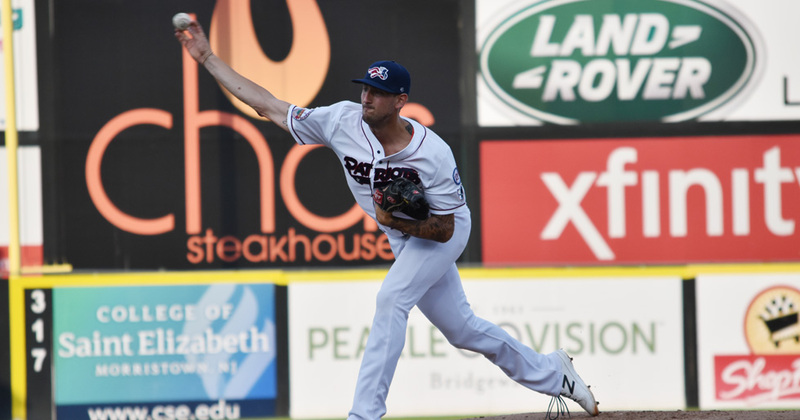 New Britain, Conn. - Two big innings and a season-high 16 hits carried the Somerset Patriots (29-19) to a 12-7 win over the New Britain Bees (16-31) in Friday night’s series-opener at New Britain Stadium. 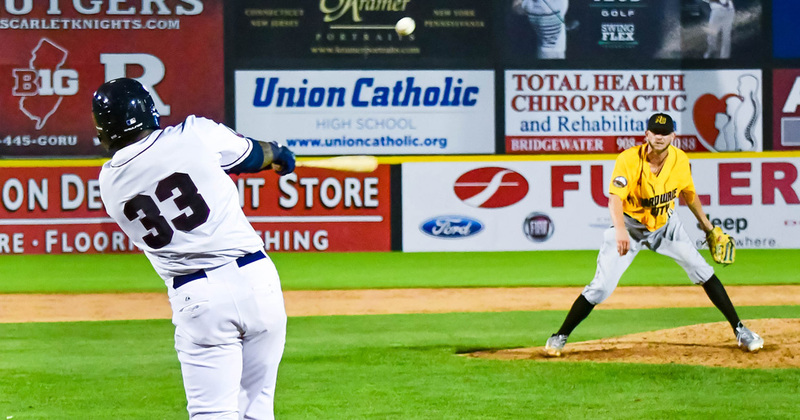 The Bridgeport Bluefish (27-21) defeated the Somerset Patriots (28-19) 4-1 at TD Bank Ballpark on Thursday night. 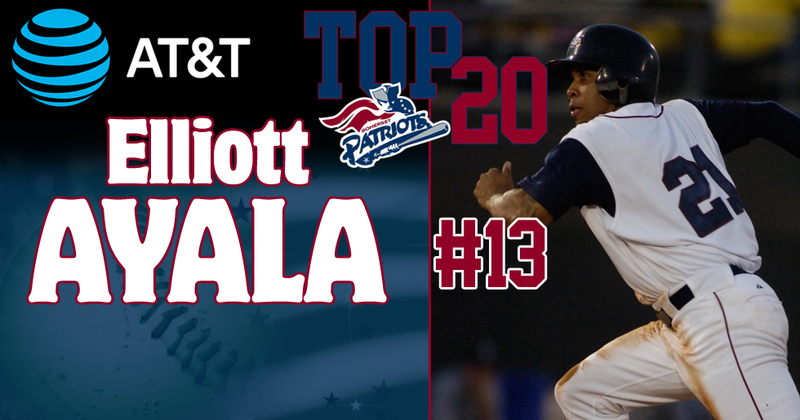 The Somerset Patriots have announced that utility player Elliott Ayala has been voted as the #13 Patriot in team history. 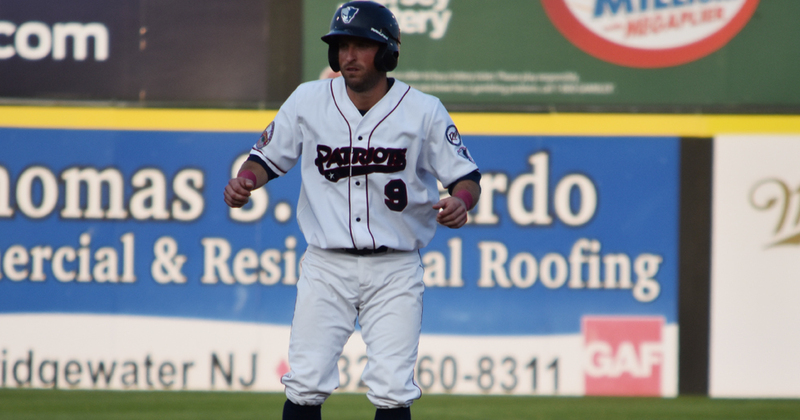 The Somerset Patriots (28-18) defeated the Bridgeport Bluefish (26-21) 7-2 at TD Bank Ballpark on Wednesday afternoon. 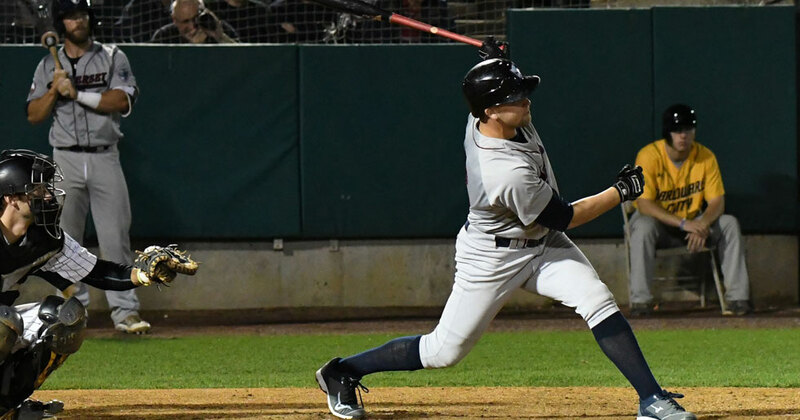 The Bridgeport Bluefish (26-20) defeated the Somerset Patriots (27-18) 5-3 in ten innings at TD Bank Ballpark on Tuesday evening. 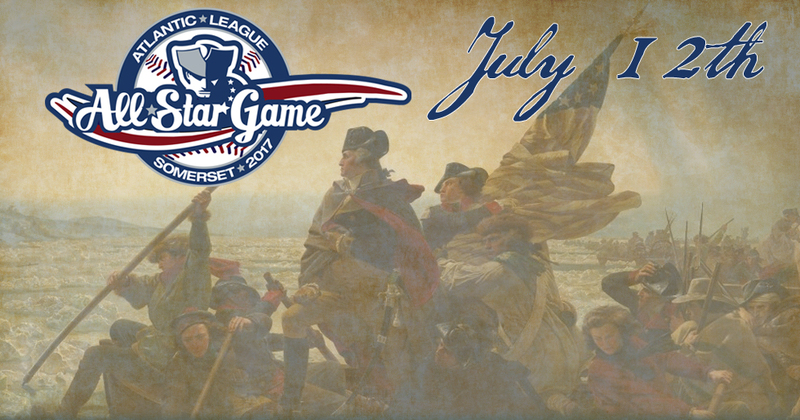 The Somerset Patriots and the Atlantic League of Professional Baseball have announced that the 2017 Atlantic League All-Star Game will feature a Revolutionary War theme to honor the rich history of the area where the event will take place. 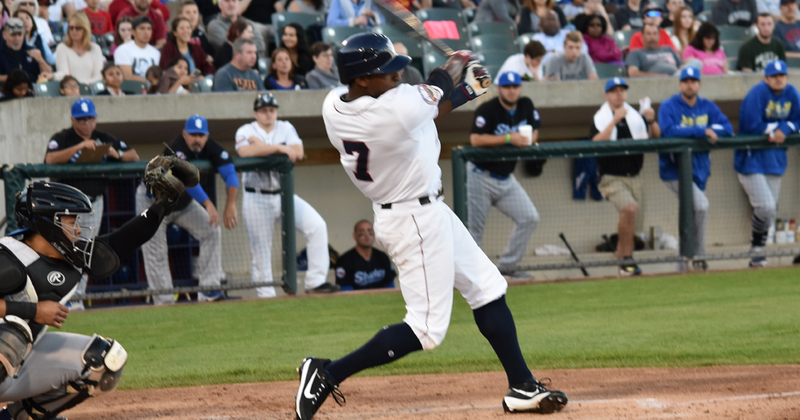 The Sugar Land Skeeters (22-22) defeated the Somerset Patriots (27-17) 6-2 at TD Bank Ballpark on Sunday afternoon. 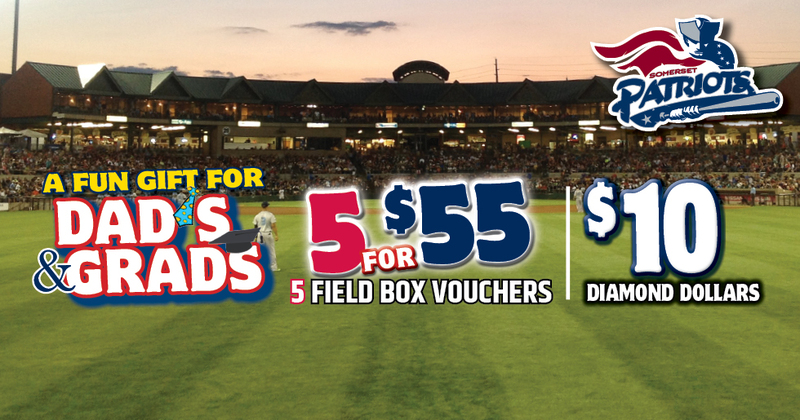 The Somerset Patriots have the perfect gift for Dads and Grads! 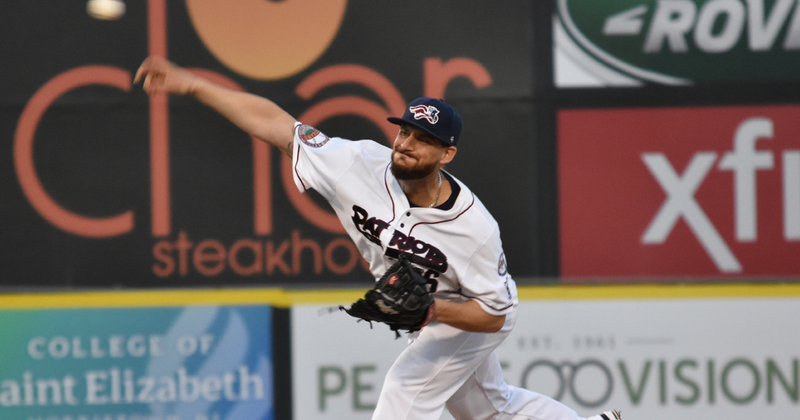 The Somerset Patriots (27-16) defeated the Sugar Land Skeeters (21-22) 9-2 before 7,032 fans at TD Bank Ballpark on Saturday night. 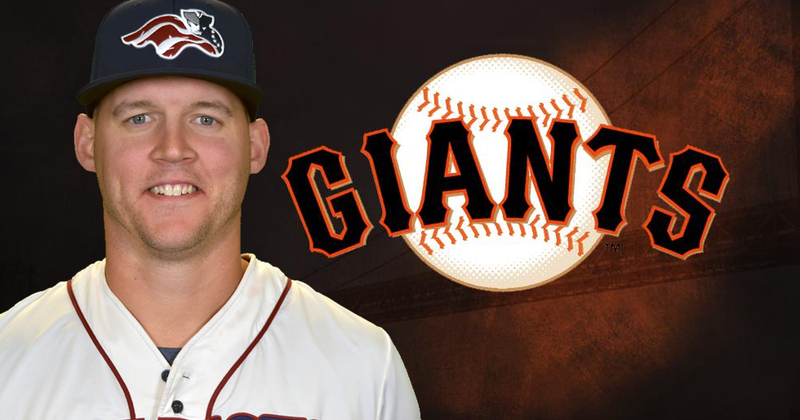 The Somerset Patriots have announced that outfielder Jerry Sands’ contract has been purchased by the San Francisco Giants organization. 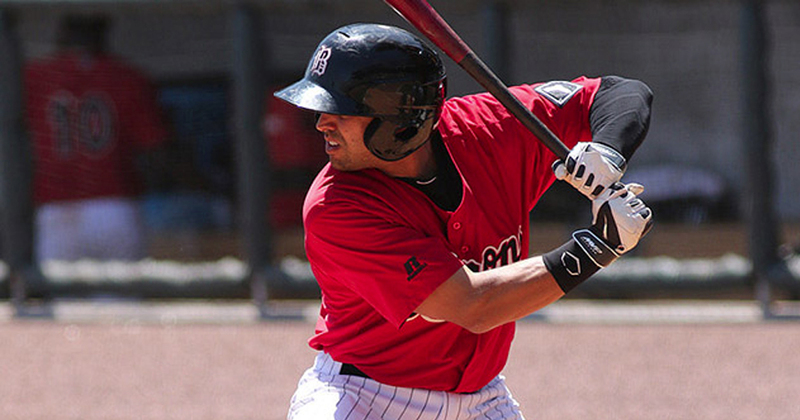 The former Major Leaguer will report to Double-A Richmond. 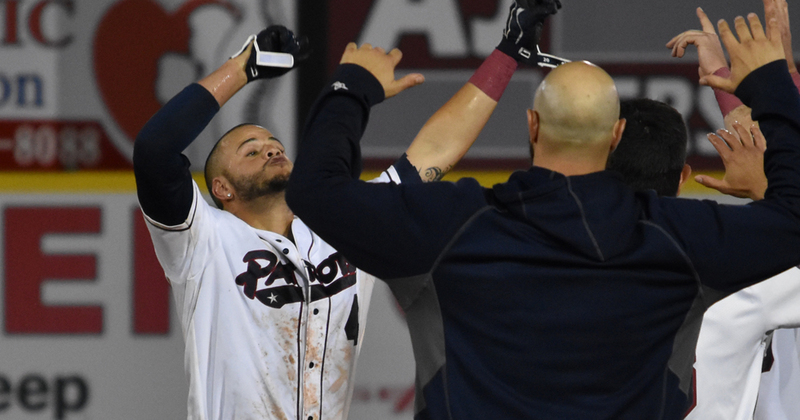 Yovan Gonzalez’s walk off single in the 11th inning led the Somerset Patriots (26-16) to a 2-1 win over the Sugar Land Skeeters (21-21) at TD Bank Ballpark on Friday evening. 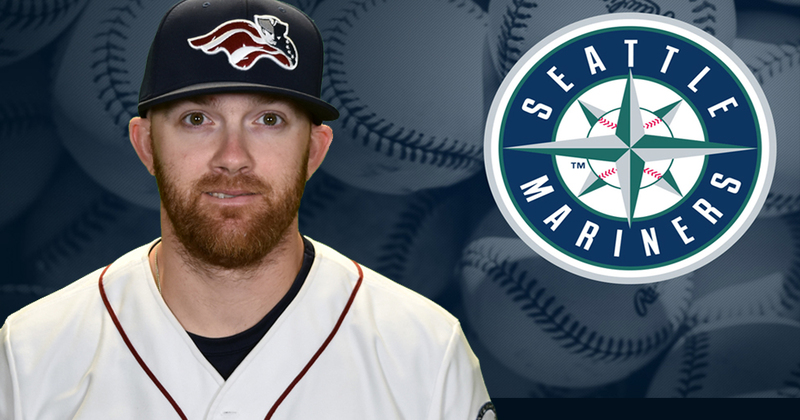 The Somerset Patriots have announced that former right-handed pitcher Tyler Cloyd has been promoted to the Seattle Mariners. 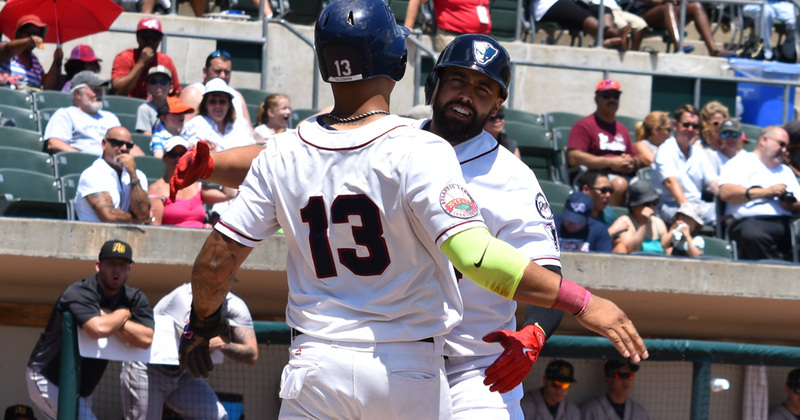 The Lancaster Barnstormers (23-17) defeated the Somerset Patriots (25-16) 5-2 Thursday afternoon in the series-finale at Clipper Magazine Stadium.